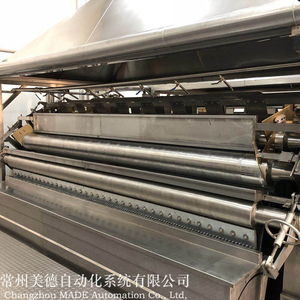 1 YRS Changzhou Made Automation Co., Ltd.
9 YRS Xi'an Natural Field Bio-Technique Co., Ltd.
5 YRS Huizhou City Zhong Kai Xin Trading Co., Ltd.
10 YRS Nantong Zhongye Foods Co., Ltd.
2 YRS Qinhuangdao Ocean Food Co., Ltd. Tips : the Konjac shirataki rice do not have a real taste of its own. So it absorbs the flavor of any soup,dish or sauce you add them to easily. I will suggest to add more sauce when you cook it. 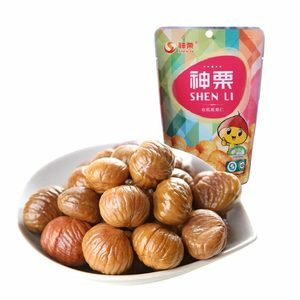 2 YRS Changsha Greedy Mouth Food Co., Ltd.
2 YRS Xiamen Luckte Trade Co., Ltd.
10 YRS Montreal Shantou Food Co., Ltd.
9 YRS Handan Zhaohui Biotechnology Co., Ltd.
was founded in 2005, is located in Chengan county, Hebei province. It is a state leading company of agriculture industrialization and also is an integration of farming, processing, and trade. Our products are well appreciated by the purchasers of Europe, Canada, America and Australia etc. 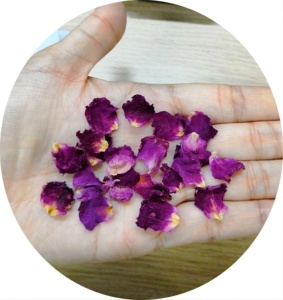 1 YRS Jiangsu Honest Food Co., Ltd. 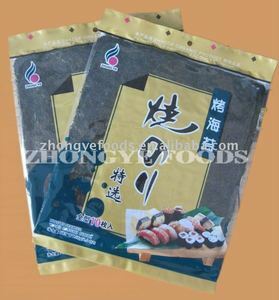 The edible part of the konjac plant is the root which resembles an oval shaped yam potato or taro. 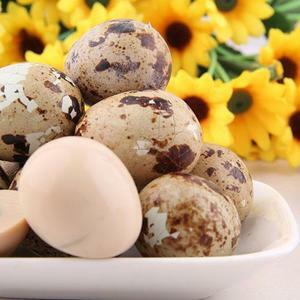 While potatoes and yams are known to be heavy in starches, the konjac has high fibre content and very little starch. 4. 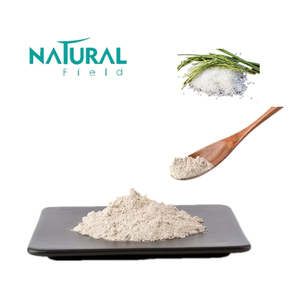 Regulate bowel movements &ndash; As with many food items that contain dietary fibres, glucomannan can help regulate bowel movements. 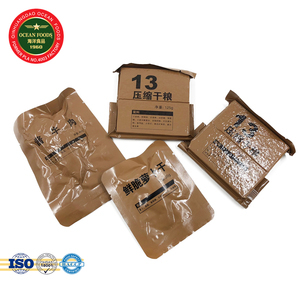 14 YRS Xiamen East Ocean Fishery Co., Ltd.
1 YRS Yiwu City Fangge Paper Crafts Co., Ltd.
is a professional manufacturer of bakery packaging products that integrates R&D, production and sales. Products are exported to Europe and the United States, Southeast Asia and the Middle East and other regions. It stands in the top ten in the industry and welcomes new and old customers to come to negotiate cooperation! 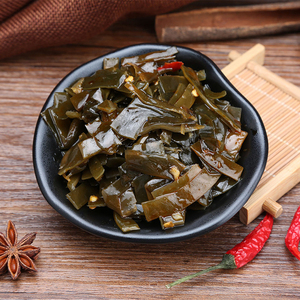 11 YRS Anhui Qiangwang Flavouring Food Co., Ltd.
Alibaba.com offers 50,813 children food products. About 13% of these are other food & beverage, 3% are food bags, and 1% are cans. A wide variety of children food options are available to you, such as haccp, fda, and brc. You can also choose from bag, can (tinned), and box. As well as from beverage, food, and chocolate. And whether children food is free samples, or paid samples. There are 50,813 children food suppliers, mainly located in Asia. The top supplying country is China (Mainland), which supply 100% of children food respectively. Children food products are most popular in North America, Western Europe, and South America. You can ensure product safety by selecting from certified suppliers, including 13,649 with ISO9001, 9,738 with Other, and 5,315 with ISO22000 certification.